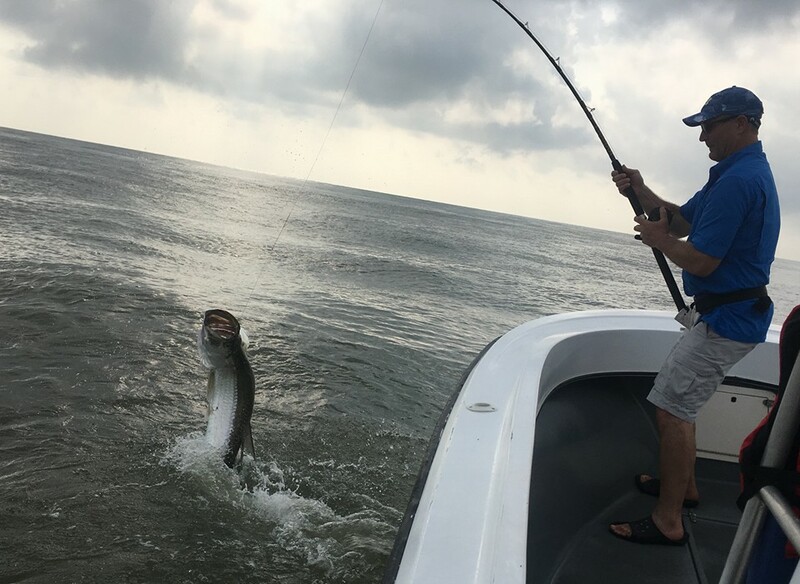 Giant Tarpon are what we specialize in here at Silver King Lodge. Located on the Caribbean coast of Costa Rica at the mouth of the famous Rio Colorado. Silver King Lodge, has been selected as the most upscale, most luxurious lodge in the area year after year, by numerous respected guide books. We strive to continually improve our services and make the experience of coming to Silver King Lodge better and better every year. 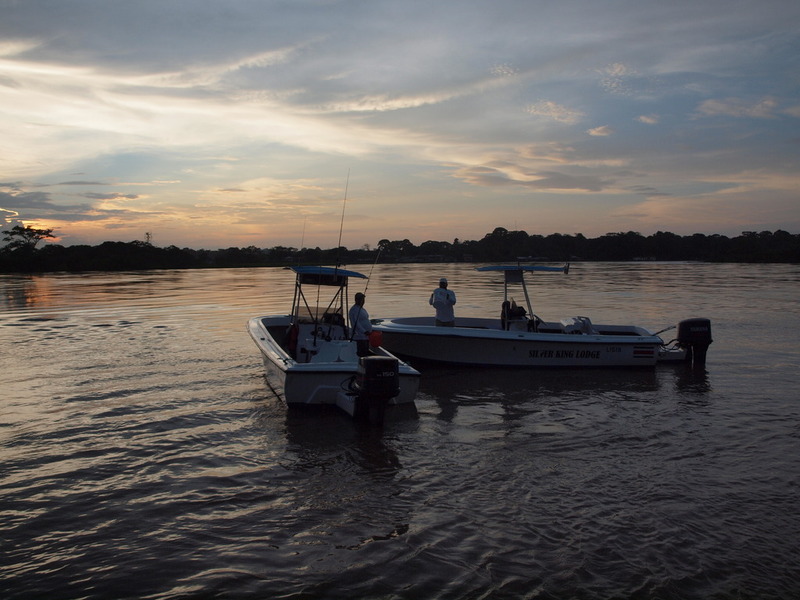 Silver King is located in Barra del Colorado, which is approximately 140 miles from San Jose in the extreme Northeastern Caribbean Coast and is the second largest rainforest preserve in Central America. Costa Rica is home to the some of the largest Tarpon in the world. Tarpon (Megalops atlanticus) are the "Silver Kings" of our coastal waters and can grow beyond 6 feet in length and weigh as much as 350 lbs. We strive to continually improve our services and make the experience of coming to Silver King Lodge better and better every year. We have spared no expense and have many amenities available to bring you the finest “sun filled” relaxation possible.